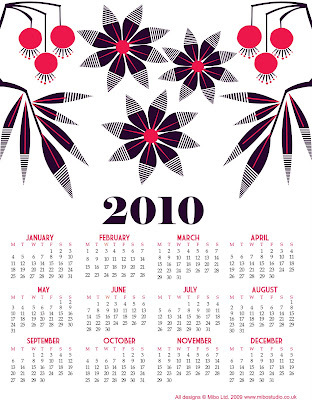 It's a nice sunny, chilly Friday in Minnesota and a good day to share with you a fun 2010 calendar pick and a freebie (an at-a-glance 12-month freebie, look to the left of the page) from Mibo Studio. 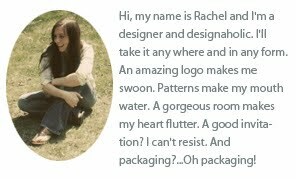 Mibo Studio is a website that basically provides print and make at home projects, kind of like my birdie mailers (I took my etsy shop down while getting married, but hope to get it back up soon). 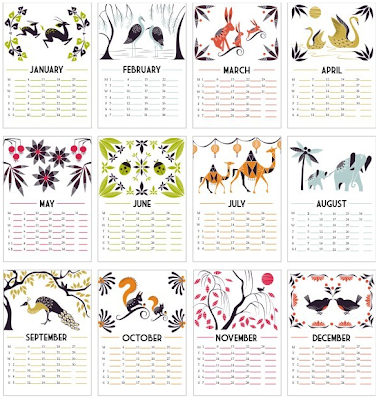 Once you purchase the calendar, you get a pdf that you can reprint as many times as you like, so you could print it out on nice paper, whip up some sort of funky display piece and give it as a gift. Man, I wish I'd done a calender this year. Ah well, maybe next year.